April 3 – Antioch: The Mel’s Diner Cruise Night is Wednesday, April 3rd from 4pm to 7pm at Mel’s Diner, 4827 Lone Tree Way. April 3 – Auburn: The Mel’s Diner Show and Shine is Wednesday, April 3rd from 4pm to ? at the Mel’s Diner, 1730 Grass Valley Highway. 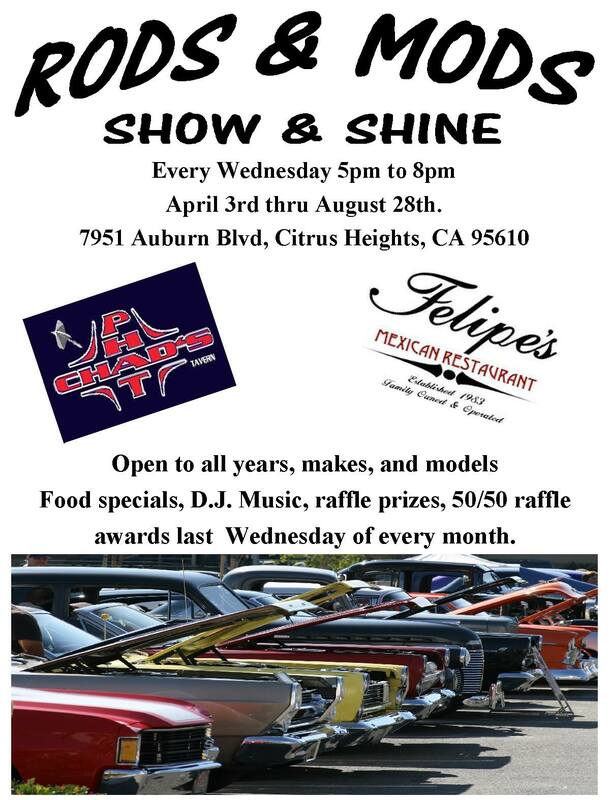 April 3 – Citrus Heights: The Rods & Mods Show & Shine is Wednesday, April 3rd from 5pm to 8pm at 7951 Auburn Blvd. 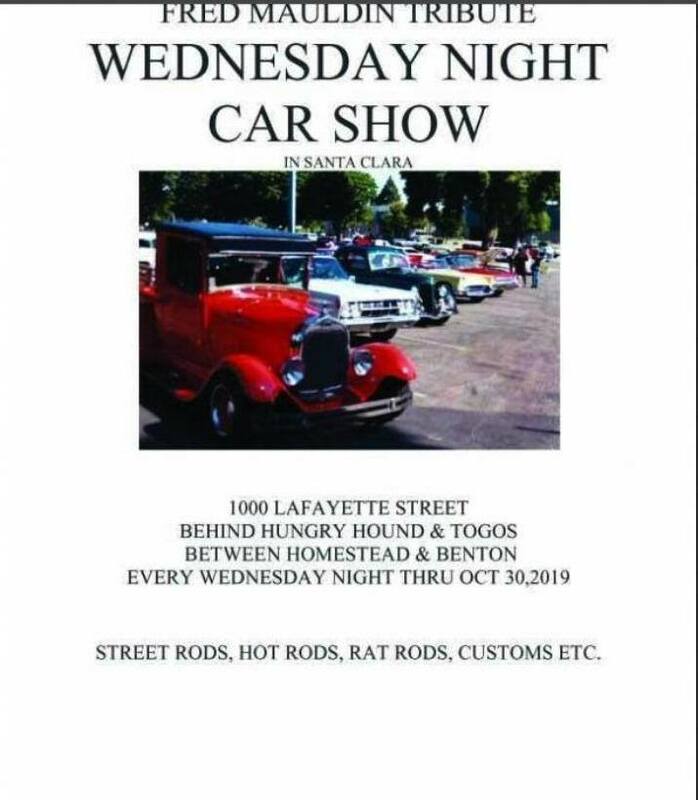 April 3 – Santa Clara: The Fred Maudlin Tribute Wednesday Night Car Show is Wednesday, April 3rd at 1000 Lafayette Street. April 3 – Vacaville: The Mel’s Diner Cruise Night is Wednesday, April 3rd from 5pm to 8pm at Mel’s Diner, 171 Nut Tree Parkway. April 4 – Half Moon Bay: The Cool Harbor Nights Car Show is Thursday, April 4th from 3pm till dusk at 1 Johnson Pier. April 4 – Lodi: Cruise Night at A&W is Thursday, April 4th from 5pm to 8pm at the A&W of Lodi, 216 E. Lodi Avenue. April 4 – Roseville: Cruise Night at the Squeeze is Thursday, April 4th from 5pm to 8pm at Squeeze Burger, 106 N. Sunrise Avenue. April 5 – Chico: The Silver Dollar Weekly Racing Series is Friday, April 5th at 4pm at Silver Dollar Speedway, 2357 Fair Street. April 5 – Clear Lake: The Clearlake Carl’s Jr. Eat & Meet is Friday, April 5th from 5pm to 7pm at Carls Jr, 15895 Dam Road Ext. 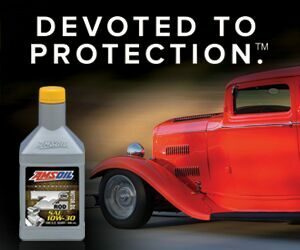 April 5-7 – Del Mar: The Goodguys 19th Meguiar’s Del Mar Nationals is Friday, April 5th to Sunday, April 7th at the Del Mar Fairgrounds, 2260 Jimmy Durante Blvd. April 5 – Folsom: The Mean Machines Car Show is Friday, April 5th from 4pm to 8pm at The Canyon Grill and Alehouse, 9580 Oak Avenue Parkway. April 5 – Modesto: The Pharoahs Cruise-In is Friday, April 5th from 6pm to 9pm at the A&W Restaurant, 1404 G Street. 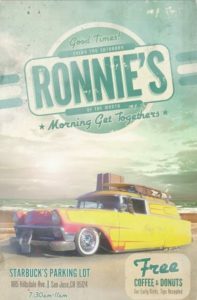 April 5 – Roseville: Breakfast with the Townsmen Car Club is Friday, April 5th from 7:30am to 9:30am at the Denny’s Restaurant, 122 Sunrise Avenue. Everyone is welcome! April 5 – Watsonville: The Taco Bravo Race #2 & Special Olympics Night is Friday, April 5th at 4:30pm at Ocean Speedway, 2601 East Lake Avenue. April 6 – Antioch: The Weekly Racing Series is Saturday, April 6th at 5pm at Antioch Speedway, 1201 West 10th Street. April 6 – Aptos: The 7th Annual Springtime Rod & Custom Swap Meet is Saturday, April 6th from 7:30am to 2pm at the Twin Lakes Church, 2701 Cabrillo College Drive. April 6 – Coarsegold: The Yosemite Little League Around the Horn Car Show is Saturday, April 6th from 9am to 1pm at the Yosemite Lakes Park Rec Center on Longfellow Drive. April 6 – Concord: The 5th Annual Car Show Blessing is Saturday, April 6th from 7am to 4pm at New Hope Church, 2120 Olivera Court. 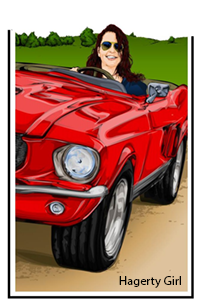 April 6 – Folsom: The Cars and Coffee Folsom is Saturday, April 6th from 7am to 9:30am at 430 Palladio Parkway. April 6 – Fresno: The Fresno VA Car Show is Saturday, April 6th from 10am to 2pm at 2615 E. Clinton Avenue. 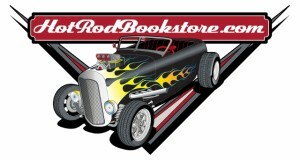 April 6 – Fresno: Rods on the Bluff is Saturday, April 6th at 5:30pm at Park Place at Palm & Nees. 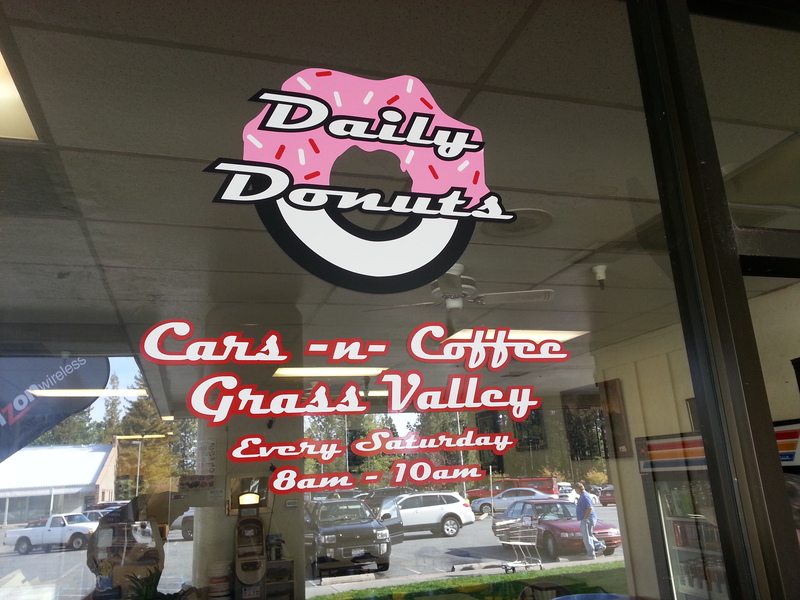 April 6 – Grass Valley: Cars and Coffee in Grass Valley is Saturday, April 6th from 7am to 10am at Daily Donuts, 117 W. McKnight Way. April 6 – Knights Ferry: The Knights Ferry Classic Car Show is Saturday, April 6th from 10am to 3pm on Main Street. April 6 – Madera: The MAV TV Series Race #2 is Saturday, April 6th at Madera Speedway, 1850 W. Cleveland Avenue. April 6 – Marysville: The Weekly Racing Series is Saturday, April 6th at 5pm at Marysville Raceway, 1468 Simpson Lane. 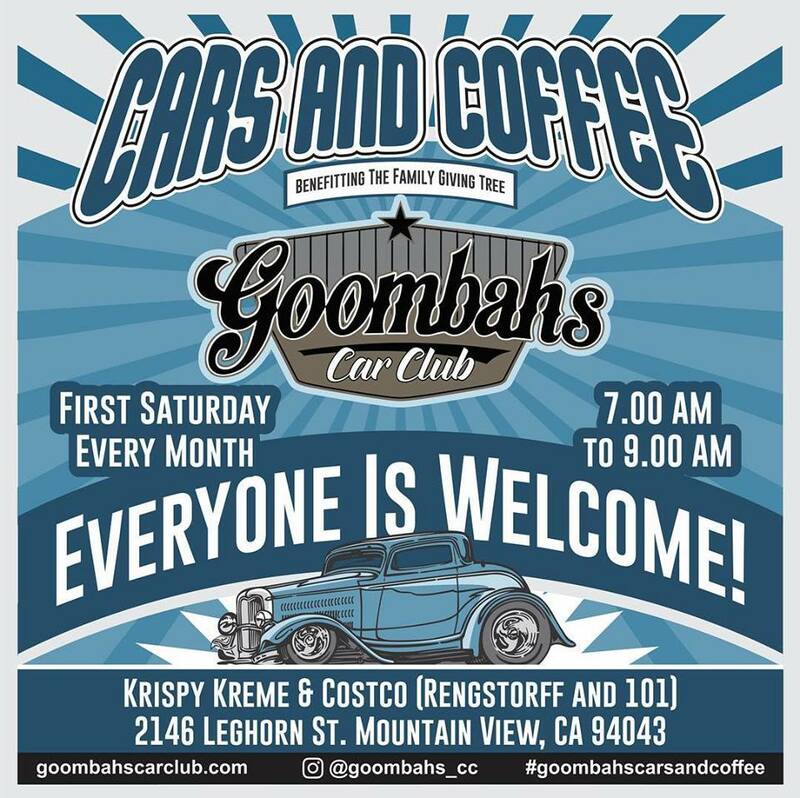 April 6 – Mountain View: The Gombahs Cars and Coffee is Saturday, April 6th from 7am to 9am at 2146 Leghorn Street. April 6 – Oroville: The Cycleland Points Race #1 is Saturday, April 6th at 4:30pm at Cycleland Speedway, 47 Nelson Road. April 6 – Petaluma: The Weekly Racing Series is Saturday, April 6th at 4pm at Petaluma Speedway, 100 Fairgrounds Drive. April 6 – Placerville: The Placerville Points Race #1 is Saturday, April 6th at 3pm at Placerville Speedway, 100 Placerville Drive. 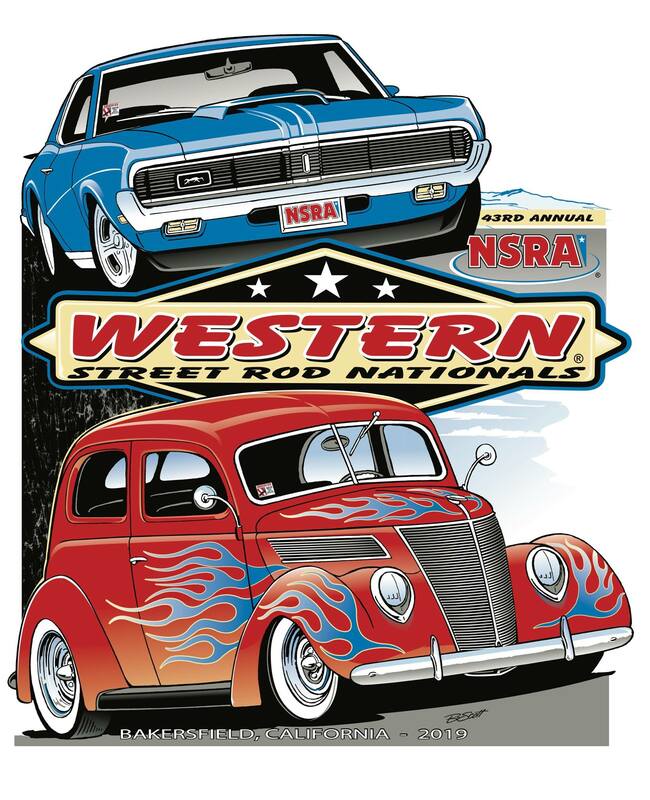 April 6-7 – Redding: The Summit Series Bracket Racing & VWs are Saturday, April 6th and Sunday, April 7th at the Redding Dragstrip, 6750 Old Oregon Trail. April 6 – Sacramento: The 13th Annual All Corvette Car Show is Saturday, April 6th from 10am to 3pm at Hooters of Natomas, 3541 Truxel Road. 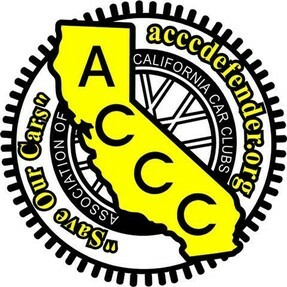 April 6 – Sacramento: The Cars and Coffee Sacramento is Saturday, April 6th at 9am at 8351 Demetre Avenue. 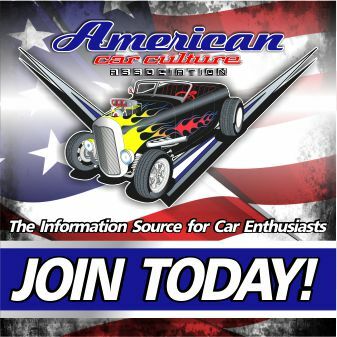 April 6-7 – Sacramento: The Funny Car Fever Nostalgia Reunion is Saturday, April 6th and Sunday, April 7th at Sacramento Raceway, 5305 Excelsior Road. April 6 – Stockton: The Delta Speedway Race #1 is Saturday, April 6th at 1pm at Delta Speedway, 1658 S. Airport Way. April 6 – Soquel: The 41st Avenue Cars & Coffee hosted by the Cam-Snappers of Capitola is Saturday, April 6th from 7am to 9am in the Parking Lot between Safeway and Starbucks on 41st Avenue. April 6 – Tulare: The Cars at the Park Car Show is Saturday, April 6th from 10am to 3pm at Zumwalt Park on Tulare Avenue. April 7 – Antioch: Coffee N Clutches is Sunday, April 7th from 8am to 10am at Starbucks, 5779 Lone Tree Way. April 7 – Bakersfield: The Aztec Image 9th Annual Car Show is Sunday, April 7th from 11am to 5pm at the Kern County Museum, 3801 Chester Avenue. April 7 – Fresno: The Cherry Auction Auto Swap Meet is Sunday, April 7th at 6:30am at 4640 S. Cherry Avenue. 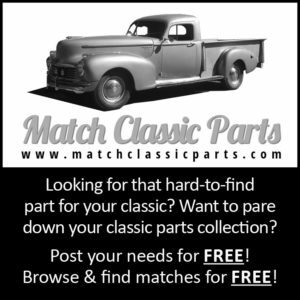 April 7 – Long Beach: The Long Beach High Performance Swap Meet is Sunday, April 7th from 6am to 1pm at Long Beach Veteran’s Stadium, 500 Lew Davis Street. April 7 – Novato: The Marin County Cars and Coffee is Sunday, April 7th from 6:30am to 10am at Starbucks, 132 Vintage Way. April 7 – Sacramento: The Natomas Cars and Coffee is Sunday, April 7th from 8am to 11am at 4700 Natomas Blvd. April 7 – Sacramento: The NorCal Cycle Swap is Sunday, April 7th at the West Wind Sacramento 6 Drive In, 9616 Oates Drive. Gates open at 8am. April 7 – Stockton: The Stockton Car Show & Swap Meet is Sunday, April 7th from 6am to 3pm at the San Joaquin County Fairgrounds, 1658 S. Airport Way. April 7 – Santa Rosa: The 7th Annual John Puccioni Swap Meet by Cruisin’ North Car Club, Inc. of Sonoma County is Sunday April 7th from 6am to Noon at the Santa Rosa Veterans Building, 1351 Maple Ave. Must be off grounds by 1:00 pm. April 7 – Tracy: The West Valley Bowl Car Show is Sunday, April 7th from 9am to 3pm at West Valley Bowl, 2365 East Street. 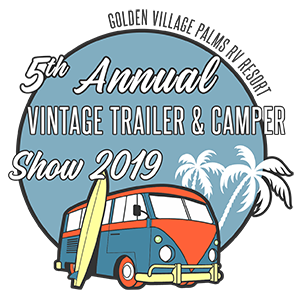 April 7 – Vacaville: The Total Home & Garden 4th Annual Classic Car Show is Sunday, April 7th from 10am to 2pm at the Sunrise Event Center, 60 Orange Drive. April 9 – Citrus Heights: The Vintage Cruiser’s DQ Car Show is Tuesday, April 9th from 5pm to 8pm at the Dairy Queen, 9295 Greenback Lane. April 9 – Winters: The Buckhorn Steakhouse Classic Car Show is Tuesday, April 9th from 5pm to 8pm at 2 Main Street. April 10 – Antioch: The Mel’s Diner Cruise Night is Wednesday, April 10th from 4pm to 7pm at Mel’s Diner, 4827 Lone Tree Way. April 10 – Auburn: The Mel’s Diner Show and Shine is Wednesday, April 10th from 4pm to ? at the Mel’s Diner, 1730 Grass Valley Highway. 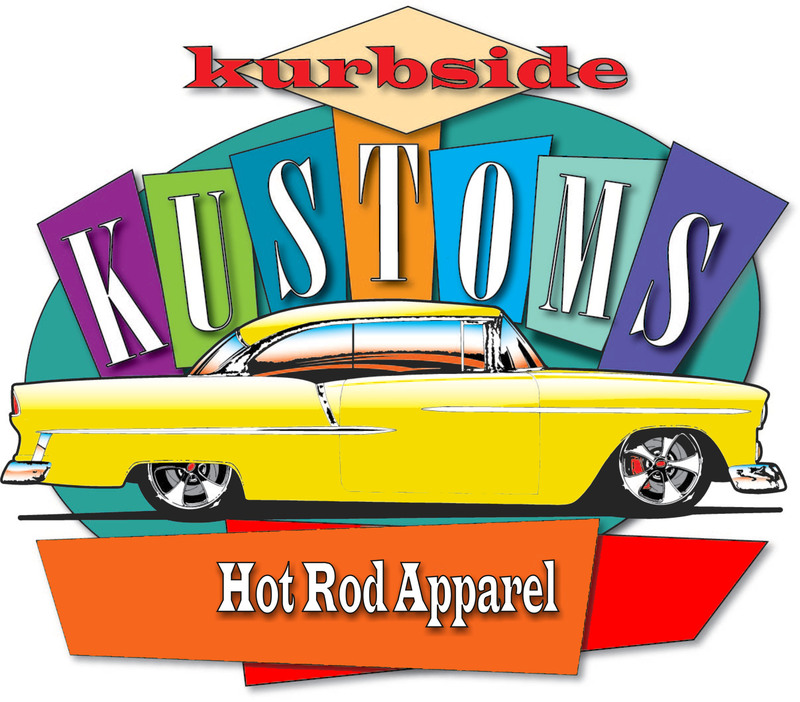 April 10 – Citrus Heights: The Rods & Mods Show & Shine is Wednesday, April 10th from 5pm to 8pm at 7951 Auburn Blvd. April 11 – Fairfield: The Solano Classic Car Club Meeting is Thursday, April 11th at 7pm at Denny’s Restaurant, 2980 Travis Blvd. 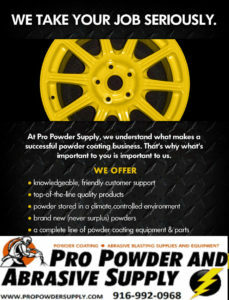 All Makes and Models are welcome! April 12 – Clear Lake: The Clearlake Carl’s Jr. Eat & Meet is Friday, April 12th from 5pm to 7pm at Carls Jr, 15895 Dam Road Ext. April 12 – Modesto: The Pharoahs Cruise-In is Friday, April 12th from 6pm to 9pm at the A&W Restaurant, 1404 G Street. April 12 – Roseville: Breakfast with the Townsmen Car Club is Friday, April 12th from 7:30am to 9:30am at the Denny’s Restaurant, 122 Sunrise Avenue. Everyone is welcome! April 12-13 – Stockton: The Asparagus Cup Sprint Car Races are Friday, April 12th and Saturday, April 13th at the Stockton Dirt Track, 1658 S. Airport Way. April 12 – Visalia: The Plaza Park Weekly Racing Series is Friday, April 12th at 5:30pm at Plaza Park Raceway, 700 S. Plaza Drive. April 12 – Watsonville: Taco Bravo Night #3 is Friday, April 12th at 4:30pm at Ocean Speedway, 2601 East Lake Avenue. 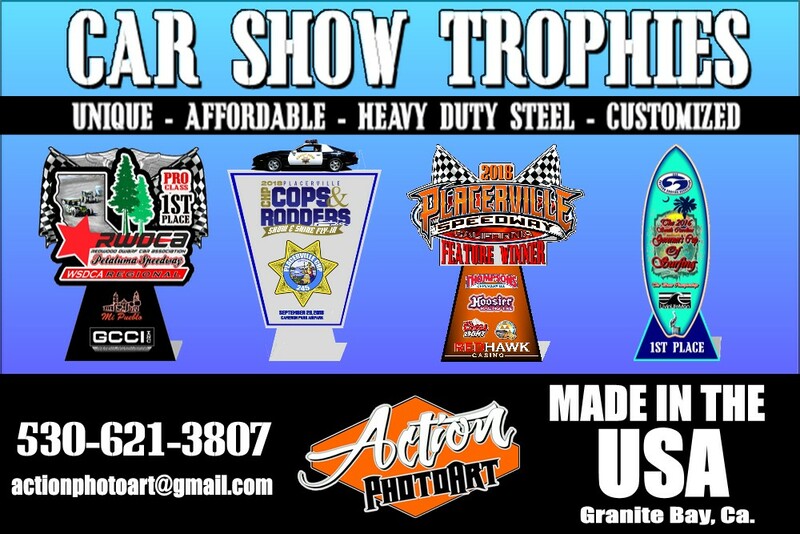 April 13 – Anderson: The Shasta Speedway Opening Night Races are Saturday, April 13th at 6pm at Shasta Speedway, 1890 Briggs Street. April 13 – Antioch: The Antioch Weekly Racing Series is Saturday, April 13th at 4:30pm at Antioch Speedway, 1201 West 10th Street. 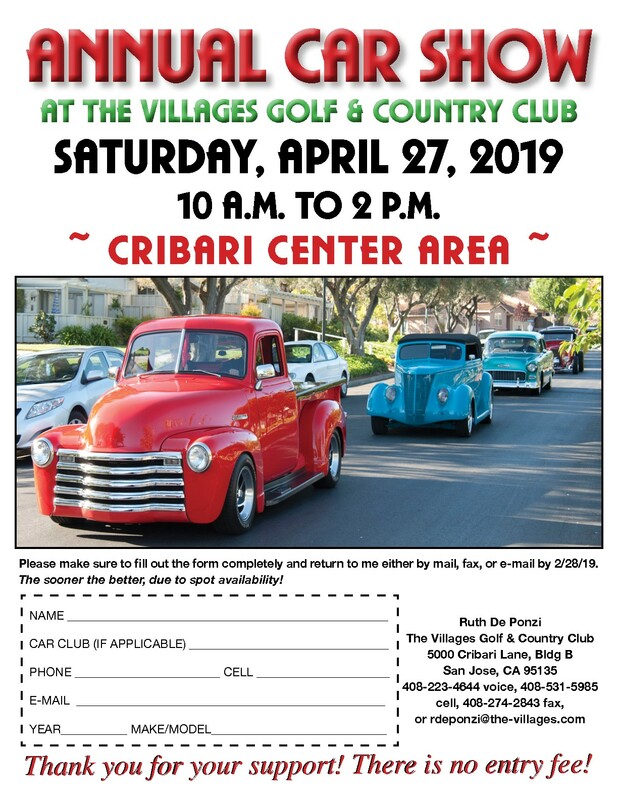 April 13 – Bakersfield: The 7th Annual Friends of Seniors Car Show is Saturday, April 13th from 9am to 3pm at the Bakersfield Senior Center, 530 4th Street. April 13 – Brentwood: The Record Store Day Car Show is Saturday, April 13th from 9am to 7pm at RPM Records, 7720 Brentwood Blvd. 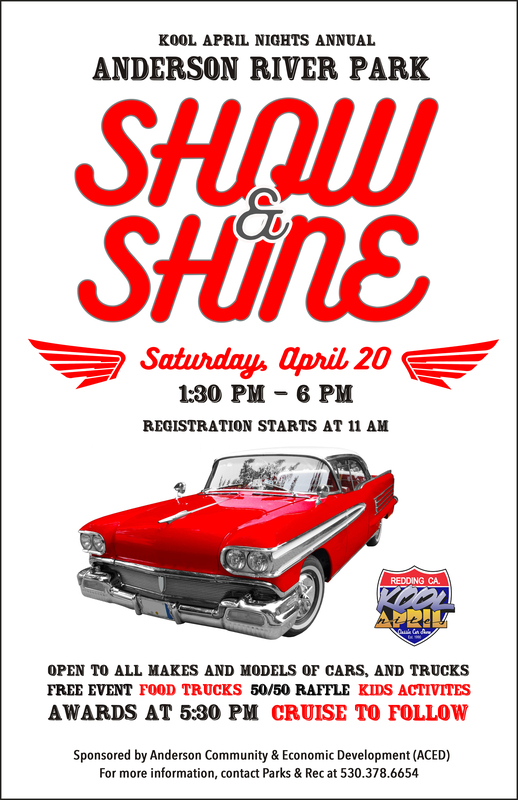 April 13 – Cupertino: The 6th Annual De Anza College Auto Tech Car Show is Saturday, April 13th from 9am to 1pm at De Anza Auto Tech, 21250 Stevens Creek Blvd. April 13 – Danville: The Z Owner’s Club of Northern California Meet and Greet is Saturday, April 13th from 8am to 12pm at the Blackhawk Museum, 3700 Blackhawk Plaza Circle. April 13 – Dixon: The Points Race #1 is Saturday, April 13th at 10am at Dixon Speedway, 4975 Rio Dixon Road. 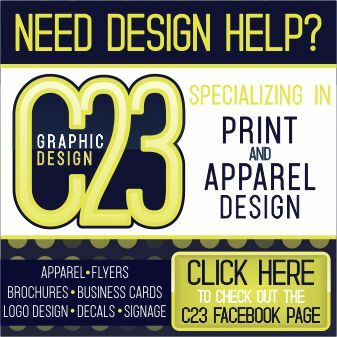 April 13 – Farmersville: The CB Performance Open House is Saturday, April 13th from 9am to 1pm at CB Performance, 1715 N. Farmersville Blvd. 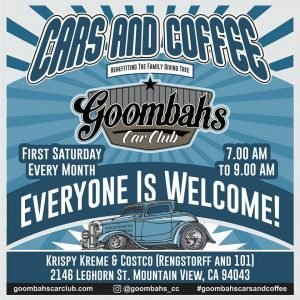 April 13 – Folsom: The Cars and Coffee Folsom is Saturday, April 13th from 7am to 9:30am at 430 Palladio Parkway. April 13 – Galt: The Old Town Galt Eggstravaganza Car Show is Saturday, April 13th from 9am to 2pm at 239 Fourth Street. April 13 – Grass Valley: Cars and Coffee in Grass Valley is Saturday, April 13th from 7am to 10am at Daily Donuts, 117 W. McKnight Way. April 13 – Irwindale: The NASCAR Whelan All American Racing Series is Saturday, April 13th at 4pm at Irwindale Speedway, 500 Speedway Drive. 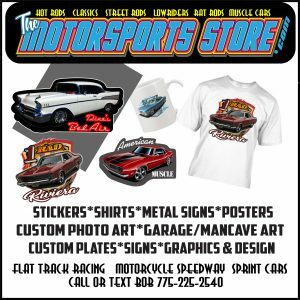 April 13 – Madera: The North State Modified and Weekly Racing Series Races are Saturday, April 13th at Madera Speedway, 1850 W. Cleveland Avenue. April 13-14 – McFarland: The Famoso Dragfest 2019 is Saturday, April 13th and Sunday, April 14th at Auto Club Famoso Raceway, 33559 Famoso Road. April 13 – Oroville: The Points Race #2 is Saturday, April 13th at 5:30pm at Cycleland Speedway, 47 Nelson Road. April 13 – Petaluma: The Petaluma Weekly Racing Series is Saturday, April 13th at 4pm at Petaluma Speedway, 100 Fairgrounds Drive. April 13 – Rio Linda: The Dirt Shootout Races #1 & #2 are Saturday, April 13th at 8am at Roy Hayer Memorial Race Track, 800 G Street. April 13 – Rocklin: The Cars and Coffee Whitney Ranch is Saturday, April 13th from 8am to 10am at The Ranch House, 851 Old Ranch House Road. April 13 – Roseville: The Spears SRL Southwest Tour and Weekly Racing Series is Saturday, April 13th at 4pm at All American Speedway, 800 All American City Blvd. April 13 – Sacramento: The Bel Air Classic Cars and Coffee is Saturday, April 13th from 8am to 11am at Bel Air, 4320 Arden Way. April 13 – San Jose: Ronnie’s Morning Get Together is Saturday, April 13th from 7:30am to 10am at the Starbucks Parking Lot, 1815 Hillsdale Ave.
April 13 – Santa Maria: The Santa Maria Weekly Racing Series is Saturday, April 13th at 4pm at Santa Maria Raceway, 1900 Hutton Road. April 13 – Soquel: The 41st Avenue Cars & Coffee hosted by the Cam-Snappers of Capitola is Saturday, April 13th from 7am to 9am in the Parking Lot between Safeway and Starbucks on 41st Avenue. 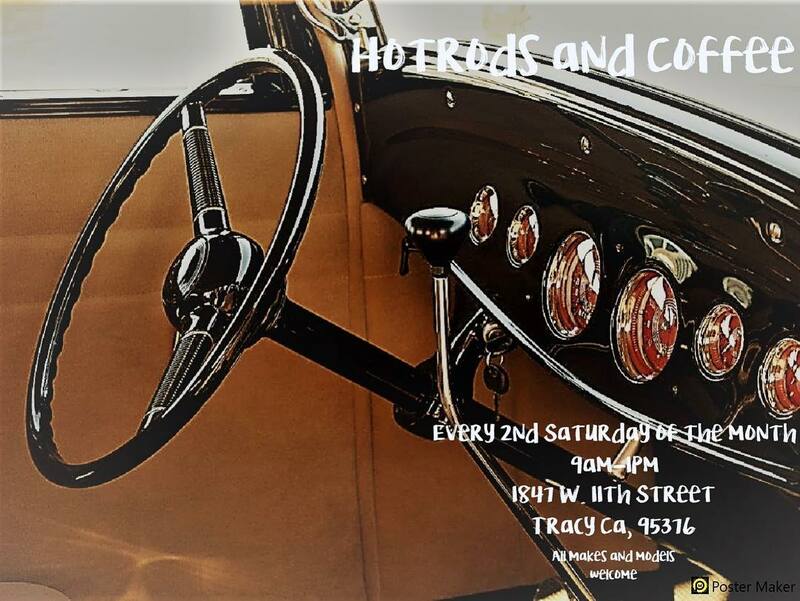 April 13 – Tracy: Tracy’s Hotrods and Coffee is Saturday, April 13th from 9am to 1pm at 1847 W. 11th Street. April 13 – Vallejo: The Time2Shine Car Show is Saturday, April 13th from 7am to 5pm at Waterfront Park, 289 Mare Island Way. April 13 – Ventura: The Ventura Weekly Racing Series is Saturday, April 13th at 3pm at Ventura Raceway, 10 West Harbor Blvd. April 14 – Berkeley: Gears and Beers is Sunday, April 14th from 12pm to 3pm at Gilman Brewing Company, 912 Gilman Street. 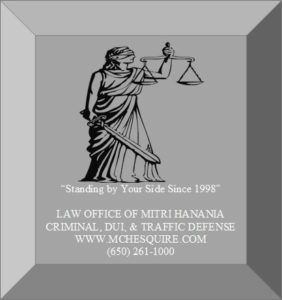 April 14 – Carmichael: The 2nd Sunday Cars & Coffee is Sunday, April 14th fro 8am to 11am at the Carmichael Elks Lodge, 5631 Cypress Ave.
April 14 – Lodi: The 44th Annual Easter Run Presented by the Delta F100 Chapter is Sunday, April 14th from 9am to 3pm at Micke Grove Park, 11793 Micke Grove Road. April 14 – Manteca: The Manteca Car Show & Swap Meet is Sunday, April 14th from 6am to 3pm at the Orchard Valley Promenade Center, 934 Perimeter Drive. 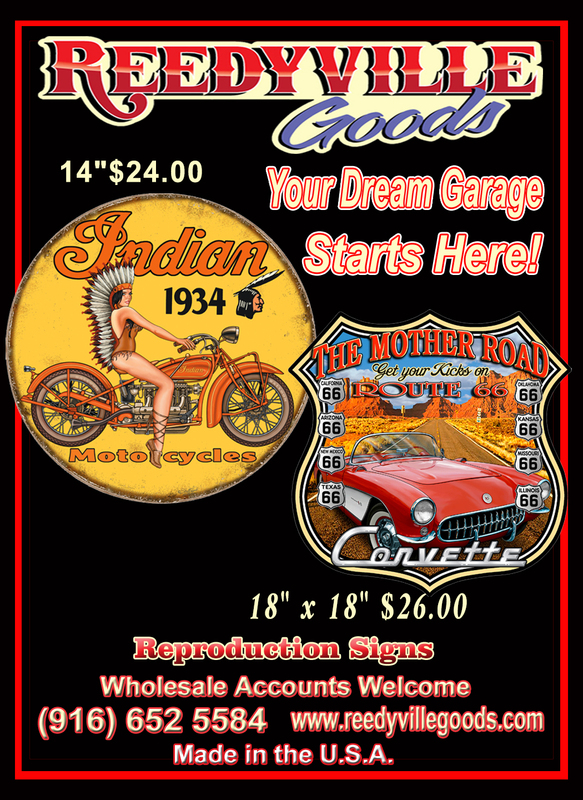 April 14 – Modesto: The Golden Rose Tattoo Anniversary Party and Car Show is Sunday, April 14th from 10am to 7pm at 1217 H Street. 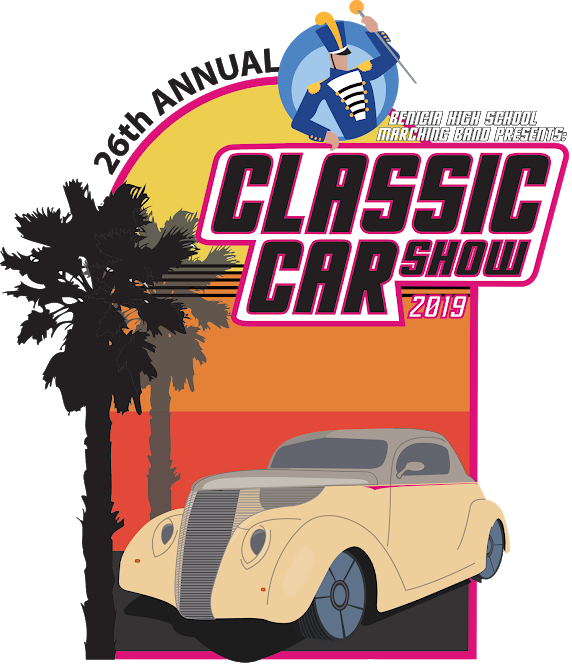 April 14 – Pacifica: The 13th Annual Pancreatic Cancer Research Car & Bike Show in memory of Derrick Ward is Sunday, April 14th from 8am to 4pm at Oceana High School, 401 Paloma Avenue. April 14 – Rohnert Park: The Lambda Kappa Pi’s Cars for a Cure Car Show is Sunday, April 14th from 11:30am to 3:30pm at the Sonoma State Parking Lot F on Vine Street. April 14 – Sacramento: The NHRA ET Drag Racing Series is Sunday, April 14th at 8am at Sacramento Raceway, 5305 Excelsior Road. April 14 – San Mateo: Cars at Kaffeehaus is Sunday, April 14th from 7am to 10am at Kaffeehaus, 92 E. 3rd Avenue. April 14 – Santa Rosa: Cars & Coffee Santa Rosa is Sunday, April 14th from 8am to 10am at 733 Coddingtown Center. 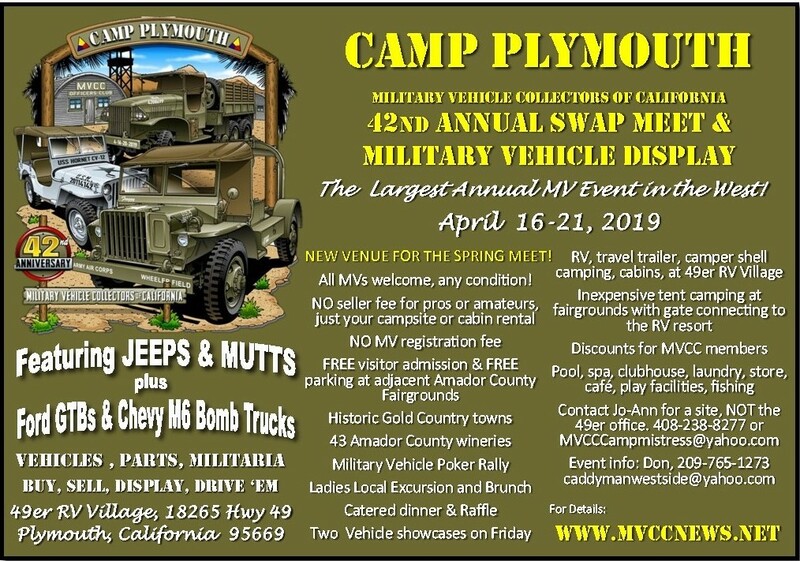 April 16-21 – Plymouth: Camp Plymouth, The 42nd Annual Swap Meet & Military Vehicle Display is Tuesday, April 16th to Sunday, April 21st at the 49er RV Village, 18265 Highway 49. April 17 – Antioch: The Mel’s Diner Cruise Night is Wednesday, April 17th from 4pm to 7pm at Mel’s Diner, 4827 Lone Tree Way. April 17 – Auburn: The Mel’s Diner Show and Shine is Wednesday, April 17th from 4pm to ? at the Mel’s Diner, 1730 Grass Valley Highway. April 17 – Citrus Heights: The Rods & Mods Show & Shine is Wednesday, April 17th from 5pm to 8pm at 7951 Auburn Blvd. April 17 – Folsom: The Cappuccino Cruisers Wednesday Cruise Night is Wednesday, April 17th from 5pm to 8pm at Denny’s Restaurant, 1011 Riley Street. April 17 – Vacaville: The Mel’s Diner Cruise Night is Wednesday, April 17th from 5pm to 8pm at Mel’s Diner, 171 Nut Tree Parkway. April 18 – Irwindale: Thursday Night Thunder is Thursday, April 18th from 4pm to 10pm at Irwindale Speedway, 500 Speedway Drive. April 19 – Chico: SDS Weekly Racing is Friday, April 19th at 6pm at Silver Dollar Speedway, 2357 Fair Street. April 19 – Clear Lake: The Clearlake Carl’s Jr. Eat & Meet is Friday, April 19th from 5pm to 7pm at Carls Jr, 15895 Dam Road Ext. April 19 – Modesto: The Pharoahs Cruise-In is Friday, April 19th from 6pm to 9pm at the A&W Restaurant, 1404 G Street. April 19 – Redding: The 2nd Annual ION Car Show is Friday, April 19th from 4pm to 7pm at Cicada Cantina, 1691 Hilltop Drive. 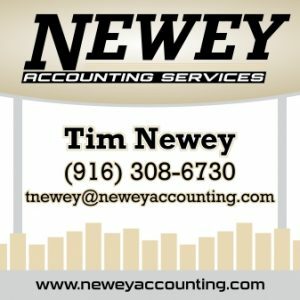 April 19 – Roseville: Breakfast with the Townsmen Car Club is Friday, April 19th from 7:30am to 9:30am at the Denny’s Restaurant, 122 Sunrise Avenue. Everyone is welcome! April 19 – Watsonville: Taco Bravo Night #4 is Friday, April 19th at 4:30pm at Ocean Speedway, 2601 East Lake Avenue. 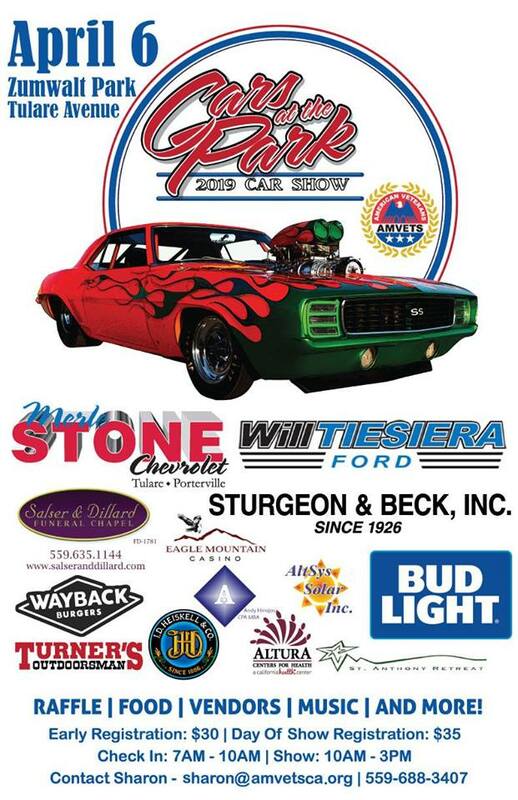 April 20 – Anderson: The Annual Anderson River Park Show & Shine is Saturday, April 20th from 1:30pm to 6pm at Anderson River Park, 2800 Rupert Road. April 20 – Antioch: The Antioch Weekly Racing Series is Saturday, April 20th at 4:30pm at Antioch Speedway, 1201 West 10th Street. April 20 – Folsom: The Cars and Coffee Folsom is Saturday, April 20th from 7am to 9:30am at 430 Palladio Parkway. April 20 – Grass Valley: Cars and Coffee in Grass Valley is Saturday, April 20th from 7am to 10am at Daily Donuts, 117 W. McKnight Way. April 20 – Hanford: The King of Thunder 360 Sprint Car Racing is Saturday, April 20th at 4pm at Kings Speedway, 801 South 10th Avenue. April 20 – Marysville: The Marysville Weekly Racing Series is Saturday, April 20th at 5pm at Marysville Raceway, 1468 Simpson Lane. April 20 – Morgan Hill: The C10 Club Cruise Night is Saturday, April 20th at 4pm at La Costa Taqueria, 16290 Taqueria Road. April 20 – Oroville: The Cycleland Points Race #3 is Saturday, April 20th at 5:30pm at Cycleland Speedway, 47 Nelson Road. April 20 – Petaluma: The Rip City Riders Spring Run is Saturday, April 20th from 8:30am to 5pm at the Petaluma Fairgrounds, 175 Fairgrounds Drive. April 20 – Petaluma: The Petaluma Weekly Racing Series is Saturday, April 20th at 4pm at Petaluma Speedway, 100 Fairgrounds Drive. April 20 – Placerville: The Placerville Points Race #2 is Saturday, April 20th at 3pm at Placerville Speedway, 100 Placerville Drive. 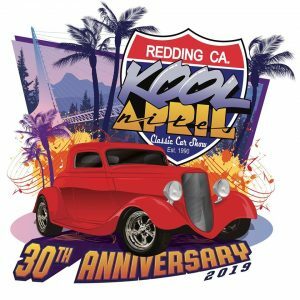 April 20-28 – Redding: The 30th Annual Kool April Nites Show is Saturday, April 20th to Sunday, April 28th in Downtown Redding. 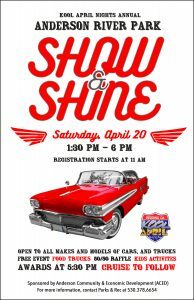 April 20 – Sonoma: The Sonoma Show & Shine Car Show is Saturday, April 20th from 8am to 12pm at Sonoma Raceway, 29355 Arnold Drive. April 20 – Soquel: The 41st Avenue Cars & Coffee hosted by the Cam-Snappers of Capitola is Saturday, April 20th from 7am to 9am in the Parking Lot between Safeway and Starbucks on 41st Avenue. April 20 – Stockton: The Delta Speedway Race #2 is Saturday, April 20th at 1pm at Delta Speedway, 1658 S. Airport Way. April 20 – Ukiah: The Boot Barn Season Kickoff is Saturday, April 20th at 3pm at Ukiah Speedway, 1055 North State Street. April 20 – Ventura: The Ventura Weekly Racing Series is Saturday, April 20th at 3pm at Ventura Raceway, 10 West Harbor Blvd. April 21 – Morgan Hill: The Coyote Creek Cars & Coffee for Charity is Sunday, April 21st from 8am to 12pm at Coyote Creek Golf Club, 1 Coyote Creek Golf Drive. 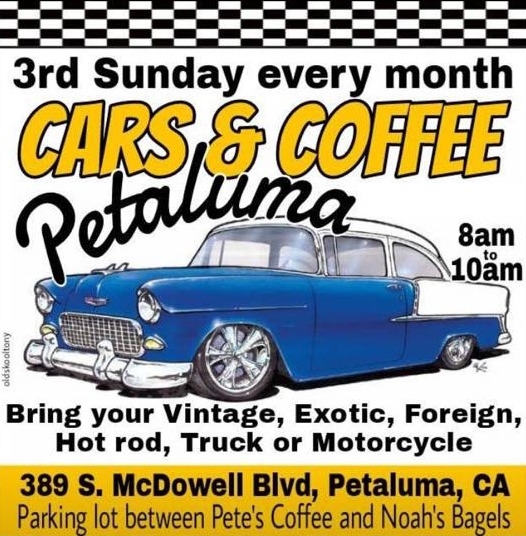 April 21 – Petaluma: The Petaluma Cars & Coffee is Sunday, April 21st from 8am to 10am at 389 S. McDowell Blvd. April 21 – Stockton: The Stockton Cars & Coffee is Sunday, April 21st at 9am at Bagel Express, 1461 W. March Lane. April 24 – Antioch: The Mel’s Diner Cruise Night is Wednesday, April 24th from 4pm to 7pm at Mel’s Diner, 4827 Lone Tree Way. April 24 – Auburn: The Mel’s Diner Show and Shine is Wednesday, April 24th from 4pm to ? at the Mel’s Diner, 1730 Grass Valley Highway. 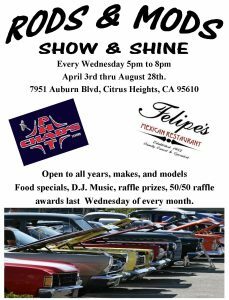 April 24 – Citrus Heights: The Rods & Mods Show & Shine is Wednesday, April 24th from 5pm to 8pm at 7951 Auburn Blvd. 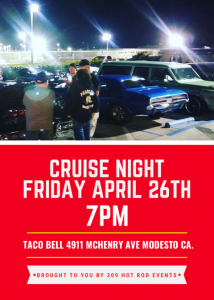 April 24 – Folsom: The Cappuccino Cruisers Wednesday Cruise Night is Wednesday, April 24th from 5pm to 8pm at Denny’s Restaurant, 1011 Riley Street. 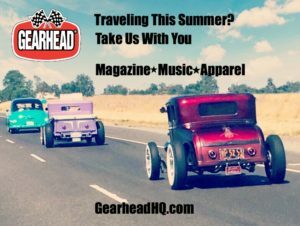 April 24 – Redding: The Redding Dragstrip Show & Shine is Wednesday, April 24th from 3pm to 6pm at 6750 Old Oregon Trail. 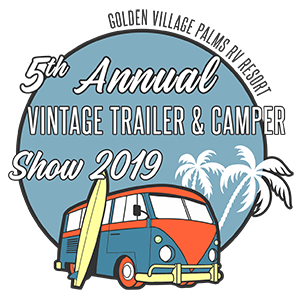 April 25-28 – Hemet: The 5th Annual Vintage Trailer & Camper Show is Thursday, April 25th to Sunday, April 28th at Golden Village Palms Resort, 3600 West Florida Avenue. April 25 – Irwindale: Thursday Night Thunder is Thursday, April 25th from 4pm to 10pm at Irwindale Speedway, 500 Speedway Drive. 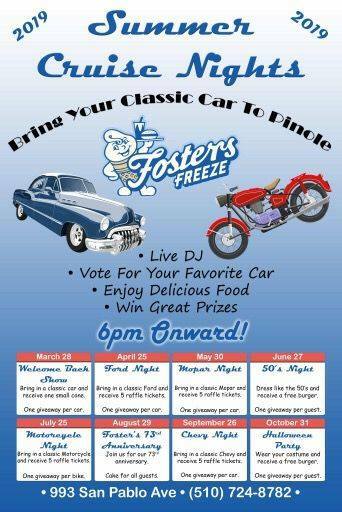 April 25 – Pinole: Foster’s Cruise Night is Thursday, April 25th at 6pm at Fosters Freeze, 993 San Pablo Avenue. 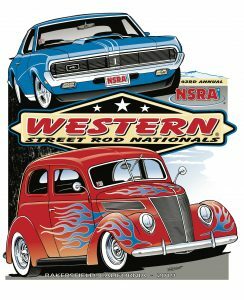 April 26-28 – Bakersfield: The 43rd Annual Western Street Rod Nationals is Friday, April 26th to Sunday, April 28th at the Kern County Fairgrounds, 1142 South P Street. April 26 – Clear Lake: The Clearlake Carl’s Jr. Eat & Meet is Friday, April 26th from 5pm to 7pm at Carls Jr, 15895 Dam Road Ext. April 26-28 – Fontana: The SoCal Historic Sports Car Festival is Friday, April 26th to Sunday, April 28th at Auto Club Speedway, 9300 Cherry Avenue. April 26 – Madera: The Madera Classic Car Show is Friday, April 26th from 6pm to 9pm at the Home Depot, 2155 N. Schnoor Street. April 26-27 – Marysville: Monster Truck Mayhem is Friday, April 26th and Saturday, April 27th at Marysville Raceway, 1468 Simpson Lane. April 26 – Modesto: The Pharoahs Cruise-In is Friday, April 26th from 6pm to 9pm at the A&W Restaurant, 1404 G Street. April 26 – Modesto: The Modesto Cruise Night is Friday, April 26th at 7pm at Taco Bell, 4911 McHenry Avenue. 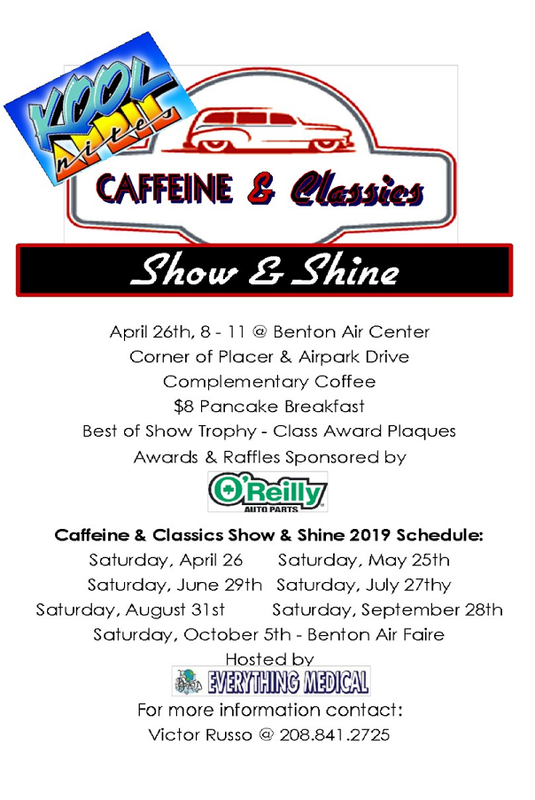 April 26 – Redding: The Kool April Nites Caffeine & Classics Show & Shine is Friday, April 26th from 8am to 11am at Benton Air Center on the corner of Placer & Airpark Drive. April 26-27 – Redding: The Kool April Nites Drags are Friday, April 26th and Saturday, April 27th at the Redding Dragstrip, 6750 Old Oregon Trail. April 26 – Roseville: Breakfast with the Townsmen Car Club is Friday, April 26th from 7:30am to 9:30am at the Denny’s Restaurant, 122 Sunrise Avenue. Everyone is welcome! April 26 – Visalia: The Plaza Park Weekly Racing Series is Friday, April 26th at 5:30pm at Plaza Park Raceway, 700 S. Plaza Drive. April 26 – Watsonville: Taco Bravo Night #5 is Friday, April 26th at 4:30pm at Ocean Speedway, 2601 East Lake Avenue. 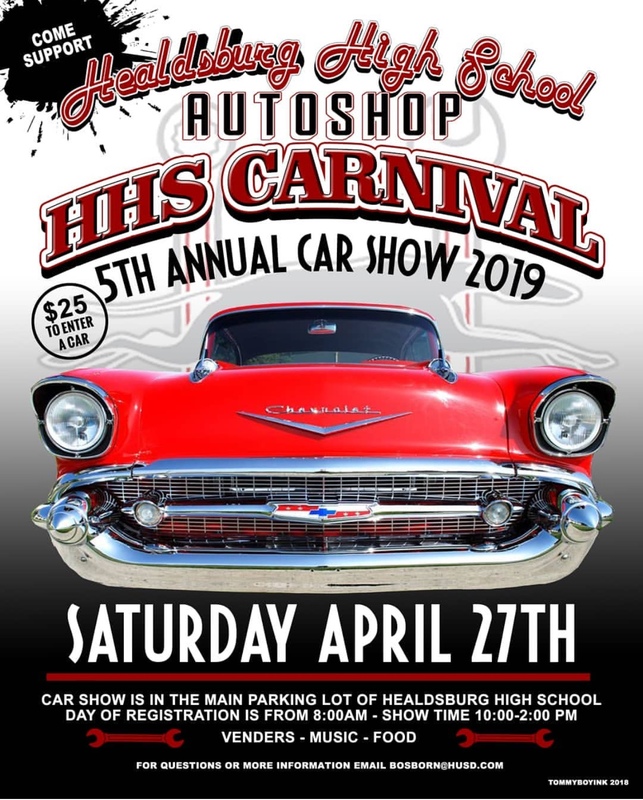 April 27 – Brentwood: The 8th Annual Throttle Junkies Car Show is Saturday, April 27th from 10am to 2pm at Liberty High School, 850 Second Street. April 27 – Citrus Heights: The Spring Fever Cruisin’ for Kids Sake Car Show is Saturday, April 27th from 9am to 3pm at El Tapatio Restaurant, 5637 Sunrise Blvd. 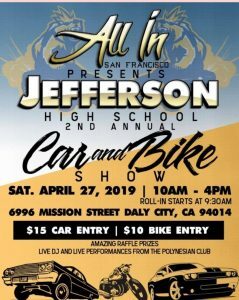 April 27 – Daly City: The 2nd Annual Jefferson High School Car and Bike Show is Saturday, April 27th from 10am to 4pm at 6996 Mission Street. April 27 – Dixon: The Dixon Points Race #2 is Saturday, April 27th at 10am at Dixon Speedway, 4975 Rio Dixon Road. April 27 – El Dorado Hills: The Vacavillians C.C. Reliability and Poker Run is Saturday April 27th at 8am at Starbucks, 4311 Town Center Blvd. April 27 – Folsom: The Cars and Coffee Folsom is Saturday, April 27th from 7am to 9:30am at 430 Palladio Parkway. April 27 – Grass Valley: Cars and Coffee in Grass Valley is Saturday, April 27th from 7am to 10am at Daily Donuts, 117 W. McKnight Way. 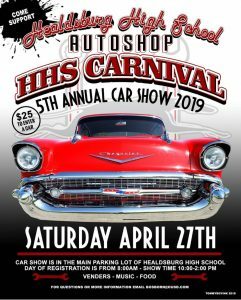 April 27 – Healdsburg: The Healdsburg High School 5th Annual Car Show is Saturday, April 27th from 10am to 2pm at Healdsburg High School, 1024 Prince Avenue. April 27 – Lemoore: The Lemoore Points Race #3 is Saturday, April 27th at 4:30pm at Lemoore Raceway, 1750 Highway 41. April 27 – Madera: The MAV TV Series Race #3 is Saturday, April 27th at Madera Speedway, 1850 W. Cleveland Avenue. April 27 – Mountain View: The 41st Annual Downtown Spring Family Parade is Saturday, April 27th from 10am to 1pm on Castro Street. April 27 – Nipomo: USAC West Coast 360 Sprint Car Racing is Saturday, April 27th at 4pm at Santa Maria Raceway, 1900 Hutton Road. April 27 – Oroville: The Cycleland Points Race #4 is Saturday, April 27th at 5:30pm at Cycleland Speedway, 47 Nelson Road. April 27 – Petaluma: Sprint Car Challenge Tour Racing Series is Saturday, April 27th at 4pm at Petaluma Speedway, 100 Fairgrounds Drive. April 27 – Placerville: The Tilford Tribute Placerville Points Race #3 is Saturday, April 27th at 3pm at Placerville Speedway, 100 Placerville Drive. 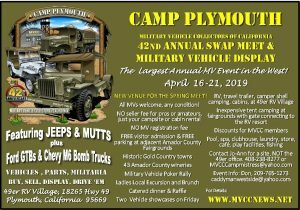 April 27 – Plymouth: The 33rd Annual Antique Truck Show & BBQ is Saturday, April 27th from 8am to 5pm at the Amador County Fairgrounds, 18621 Sherwood Street. April 27 – Sacramento: The Sacramento Swap Meet is Saturday, April 27th from 7am to 1pm at the Cal Expo Fairgrounds, 1600 Exposition Blvd. 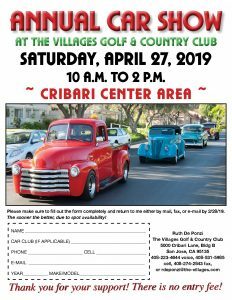 April 27 – San Jose: The Villages Annual Car Show is Saturday, April 27th from 10am to 2pm at the Villages Golf & Country Club, 500 Cribari Lane. April 27 – Soquel: The 41st Avenue Cars & Coffee hosted by the Cam-Snappers of Capitola is Saturday, April 27th from 7am to 9am in the Parking Lot between Safeway and Starbucks on 41st Avenue. April 27 – Tracy: The 15th Annual Spring Fling Car Show is Saturday, April 27th at 7am at 30,000 Kasson Road. April 27 – Tulare: The Kings of Thunder 360 Sprint Car Racing is Saturday, April 27th at 4pm at Thunderbowl Raceway at Bardsley and K Street. April 27 – Watsonville: The Watsonville Wheels Car Show is Saturday, April 27th from 10am to 5pm at Watsonville Airport, 100 Aviation Way. April 27 – Winters: The Autos for Autism Parade and Car Show is Saturday, April 27th from 8am to 3pm on West Main Street and Highway 128. April 28 – Benecia: The 26th Annual Benicia Classic Car Show is Sunday, April 28th from 9am to 3pm on First Street. 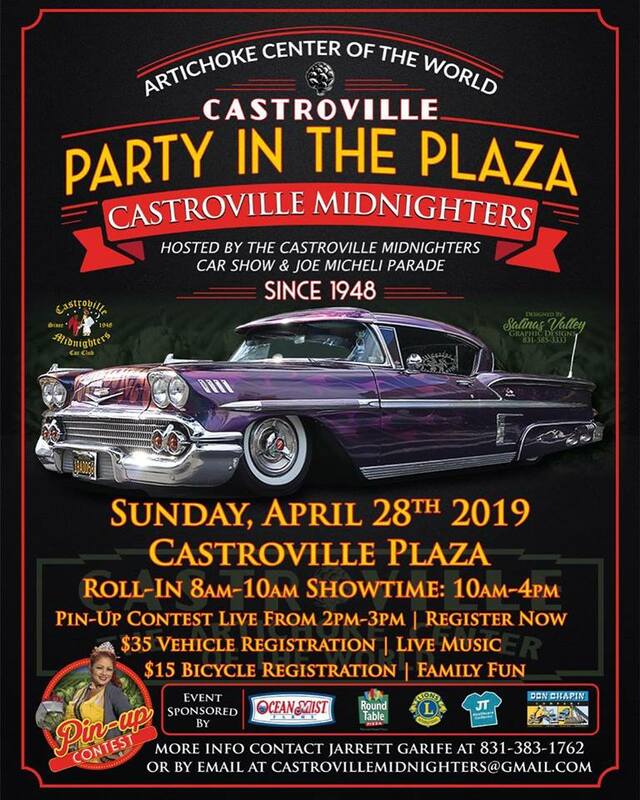 April 28 – Castroville: The Party in the Plaza hosted by the Castroville Midnighters is Sunday, April 28th from 10am to 4pm in Castroville Plaza. 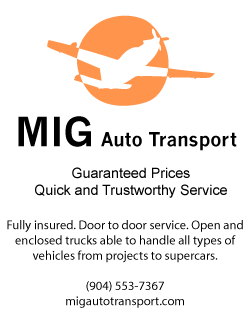 April 28 – Half Moon Bay: The 29th Annual Pacific Coast Dream Machines Show is Sunday, April 28th from 10am to 4pm at Half Moon Bay Airport, 9850 Cabrillo Highway. April 28 – Napa: The Silverado Resort Car Show is Sunday, April 28th from 11am to 3pm at 1600 Atlas Peak Road. April 28 – San Francisco: The 29th Annual California Mille Car Show is Sunday, April 28th from 11am to 6pm on Mason Street in Nob Hill. April 29 – Vacaville: The Vacaville Cruise Night is Monday, April 29th at 6pm at Fosters Freeze, 653 Merchant Street. April 30 – Auburn: The Mel’s Diner Motorcycle Show is Tuesday, April 30th from 4:30pm to 8pm at Mel’s Diner, 1730 Grass Valley Highway. Bring your ride get 20% off your meal.